4BR, 3BA, all-on-one floor living w/no stop entry. 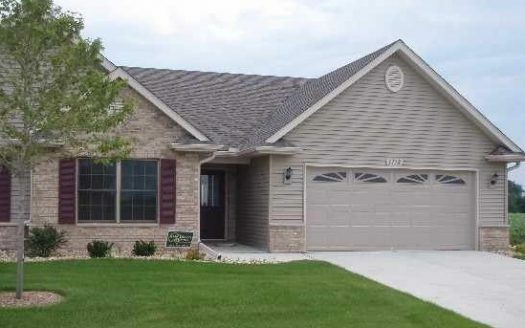 Quartz counter tops, extensive ceramic tile flooring, painted trim, walk-in tile shower, tray ceilings, stone fireplace. Covered deck with privacy wall. Maple cabinets and pantry unit. 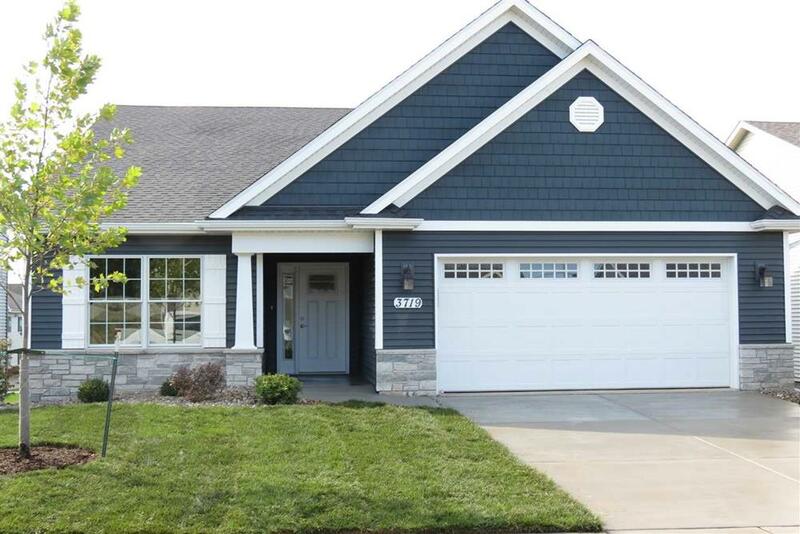 This home also has a fully finished walkout basement. 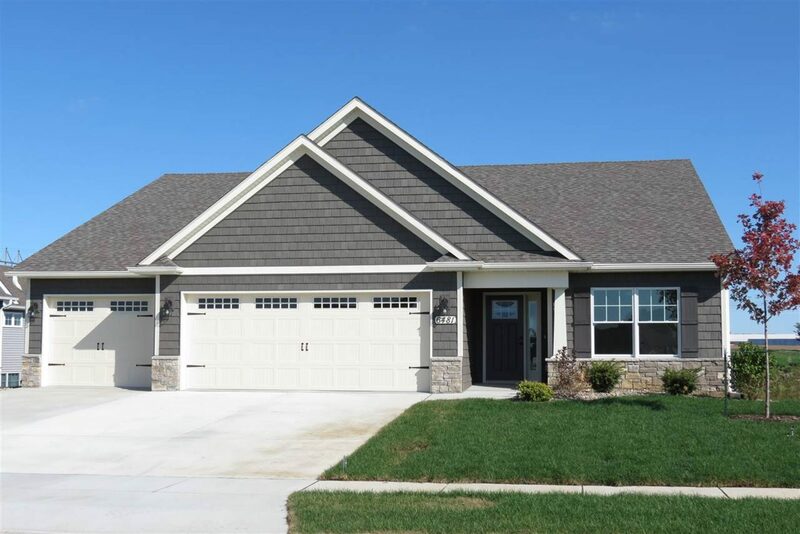 Dan Dolan Homes has successfully completed over 500 homes, with many more on the horizon. 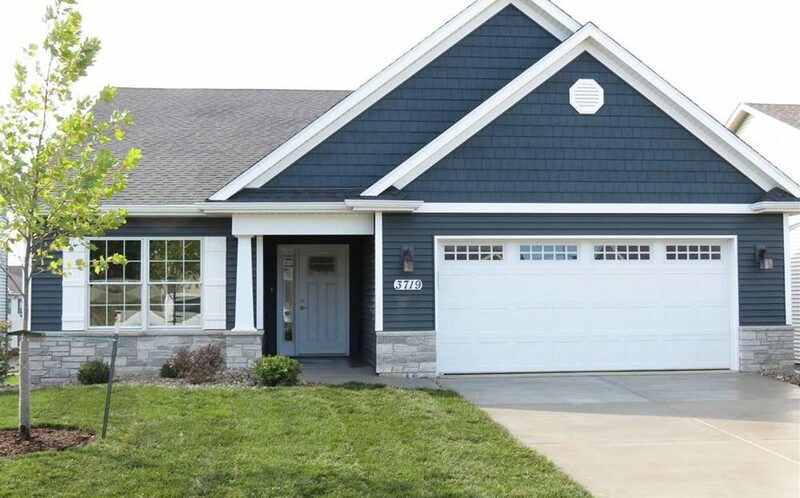 This generous offer from the City of Davenport, valid from July 2009 to June 2018, allows the purchase of a new home in Davenport to qualify for a property tax waiver equal to 1/2 of the city’s tax bill for ten years.